If you are an adventurous person and into extreme biking, then you know that the bike break is a very important factor. 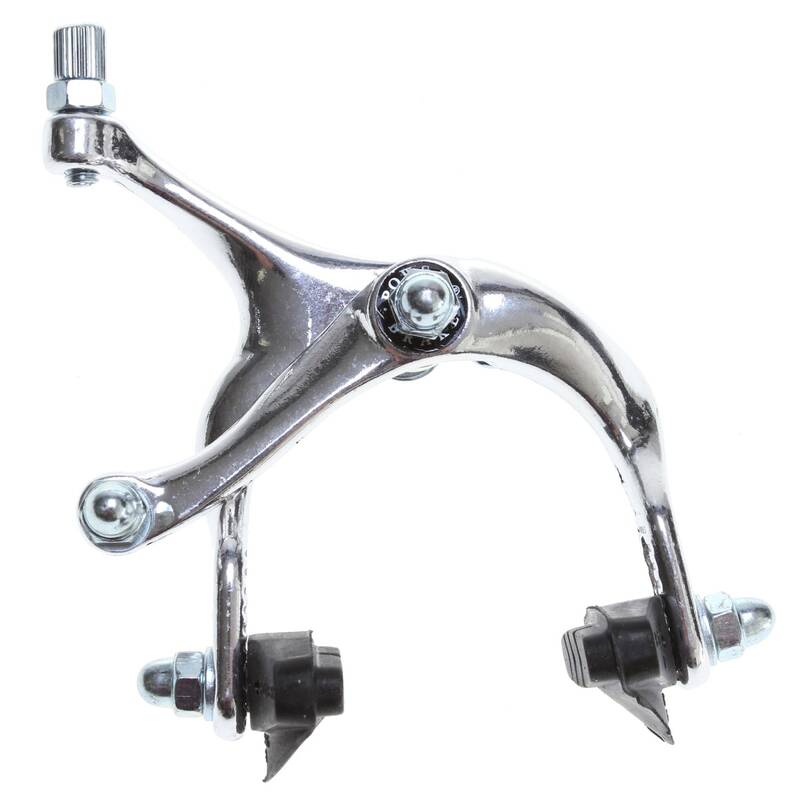 Framed Caliper Bikes Brakes are exceptional for any biking use. They are not only safe, but sleek and stylish as well. Framed Caliper Bike Breaks are high quality, and you are sure to get long lasting use out of them. How do I install the break cables and calliper? BEST ANSWER: It'll be much easier for you to search your question on YouTube than it would be for me to write an answer. Give it a quick search and you'll find lots of videos. Is this brake the proper length to work on the Framed Lifted bike? BEST ANSWER: Hi Clair.. no that is different. Chat with our bike shop. they can help you: 1 (800) 409-7669.